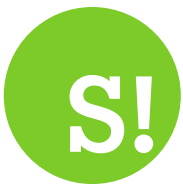 By Ian Johnson on 2018-05-20 - Ian has been a member of Driving Force since its inception. He began his career in journalism in 1962 on the Cheshire Observer and took over the paper's motoring column in 1966. 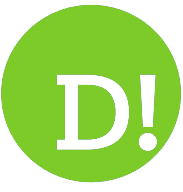 Specialist areas include classic cars, product launches and automotive comment. 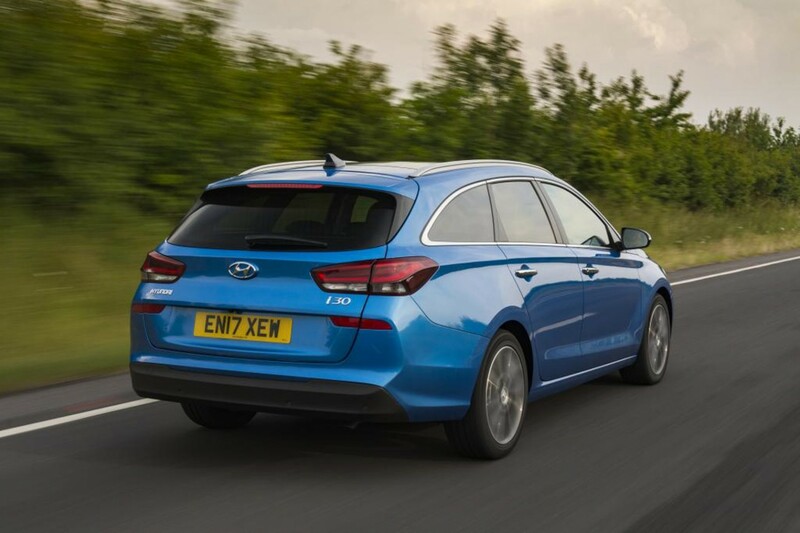 ESTATE cars have transformed from being yesterday's wheels in the rise of the hatchback era to a very desirable commodity. 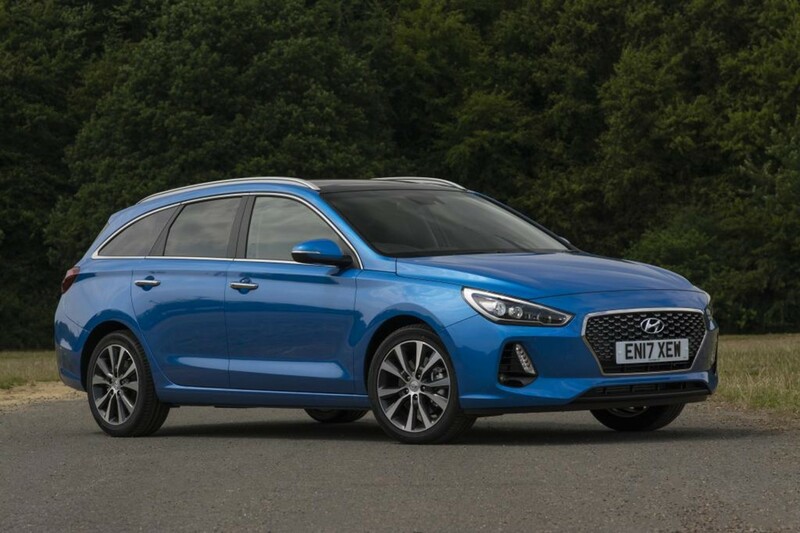 Personally, I always felt confident that estates would be back in vogue and the world's manufacturers have been working full stretch in recent years to fuel the fires of this bodystyle's popularity. 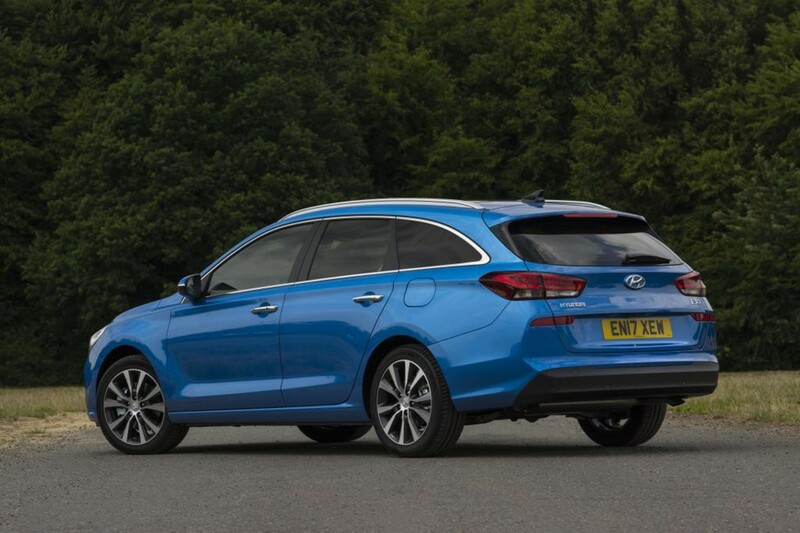 But the difference is that the estates and so-called tourers of today are sometimes the best looking options in the range - a far cry from the boxy load-luggers of yesteryear. 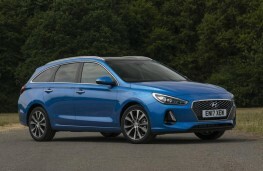 One of the most astute manufacturers in sniffing out motoring trends is Hyundai, whose i30 Tourer is an imposing choice, being significantly longer than its hatchback stablemate. 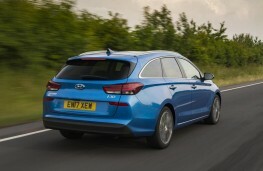 And it is in the luggage compartment that the practicality points win the prize with 602-litres of space compared with 395-litres in the hatchback. 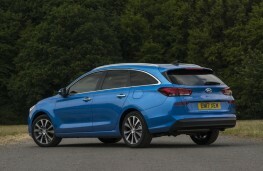 There are petrol and diesel versions available, but the model driven, the petrol Premium SE Tourer majored on being a very smooth operator. 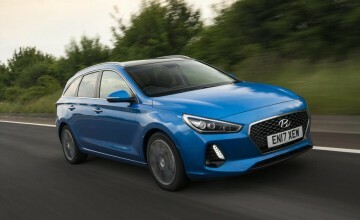 Under the bonnet is a four-cylinder 1,353cc petrol turbo allied to a six-speed manual transmission which imparts a feeling of a much more expensive car. 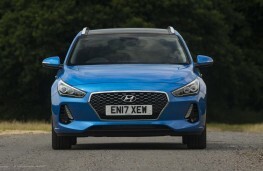 It glides rather than grumbles through life and mainly due to latest petrol engine technology it harbours a secret. This is a combined fuel economy readout of 51.4mpg - an excellentreturn for a petrol 1.4-litre. 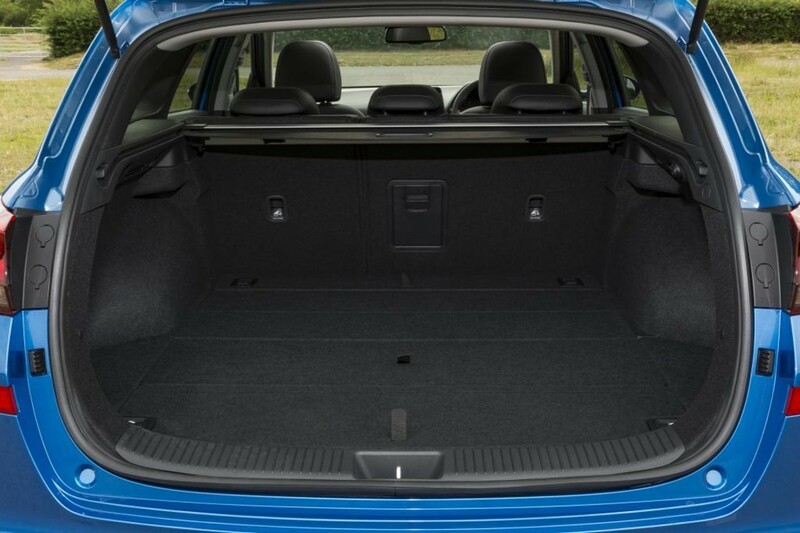 And if the cargo area is not big enough for business bags and the like, the rear seats can be lowered allowing 1,650-litre load space. 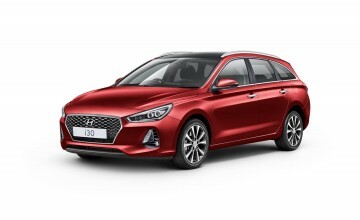 With the latest Hyundai corporate front styling and curvy sweeping looks, the i30 can certainly strut its stuff in the driveway beauty stakes. It is comfortable too, with plenty of legroom front and rear. 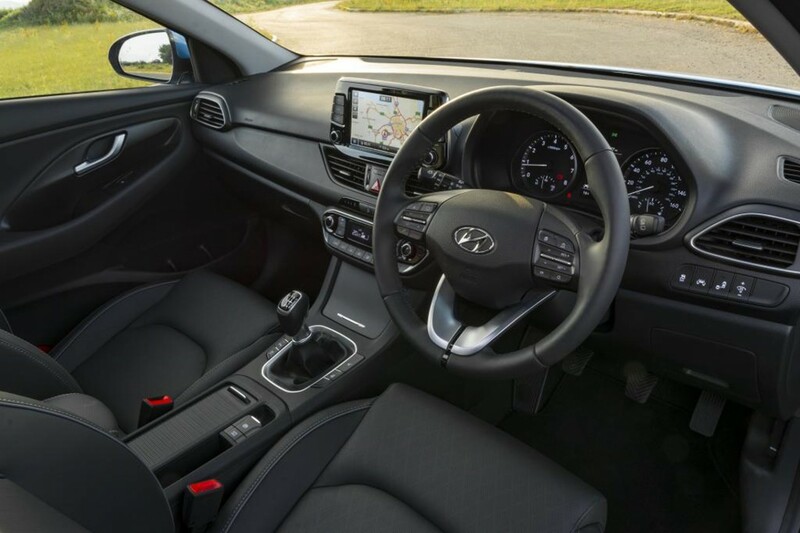 A functional and smart dash features a touch screen which operates many of the car's functions as well as the satellite navigation system and rear-view colour camera. On the road 129mph is in this car's sights and from standstill 62mph pops up in just 9.2 seconds. Driving behaviour is excellent but I did find the steering a little too light for my tastes. Specification wise this car is loaded. 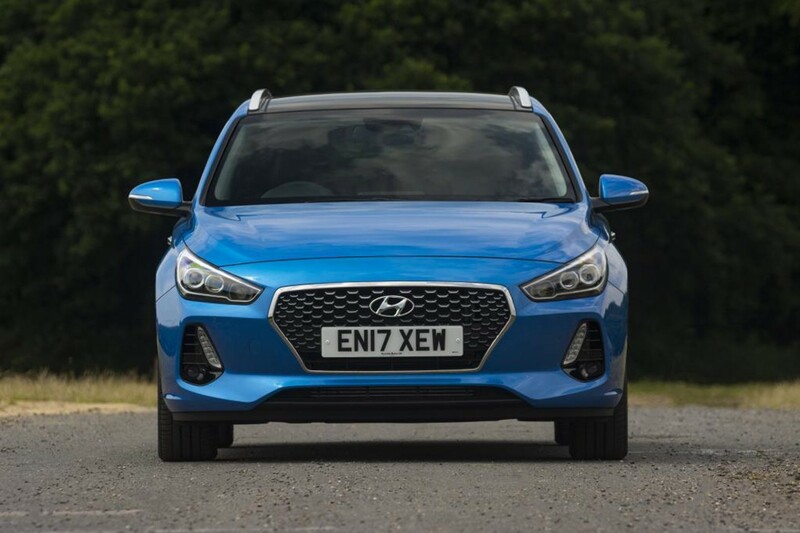 You certainly get a lot for its price of £24,740 with plenty of safety equipment and all the usual goodies you would expect including tyre pressure monitoring.